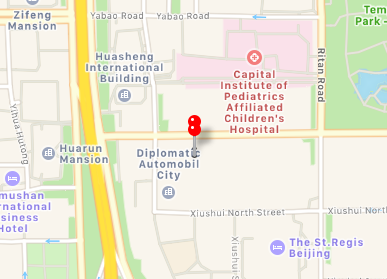 The Embassy of Bangladesh in Beijing is concurrently accredited to Democratic People’s Republic of Korea (DPRK) and Mongolia. 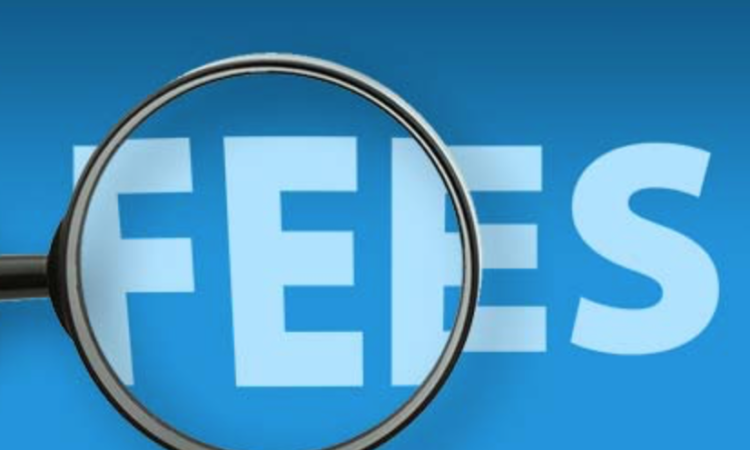 The visa processing fees for China as well as DPRK and Mongolia are shown here. However, the Embassy also issues visa to citizens of other countries in appropriate cases. Visa fees for those countries can be obtained from the Embassy.